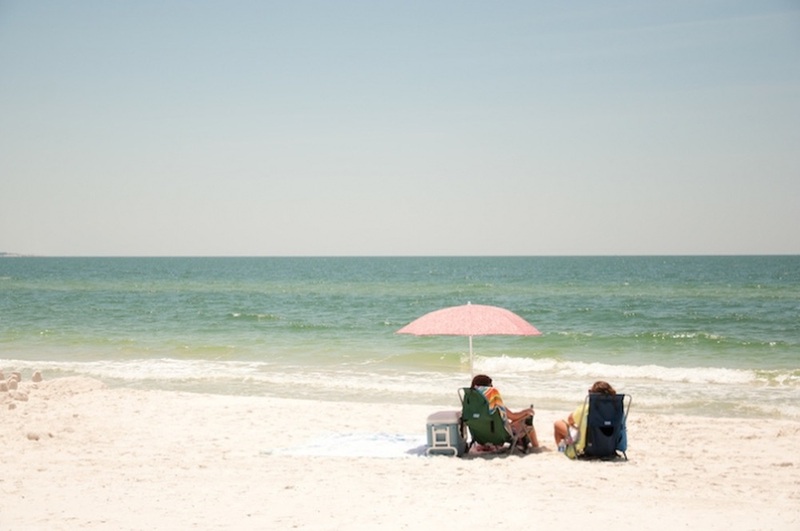 Northwest Florida’s beaches are unlike any others in the world. The blue water cascading along the pristine white sand captures the hearts of visitors and locals alike year after year. In an attempt to keep our beaches beautiful, Mexico Beach, Florida, residents recently voted in a new “Leave No Trace” law. The ordinance states that no obstructions or personal property such as beach chairs, umbrellas, tents or tent frames, hammocks, beach toys, or coolers may be left unattended on public beaches between the hours of 7:00 p.m. and 7:00 a.m. Below are eight tips to make keeping Mexico Beach’s favorite attraction as clean and easy as a summer breeze! Bring your own trash bags or extra grocery bags to the beach to easily throw all wrappers, empty cans, and other trash in so it doesn’t scatter on the sand and you can easily dispose of your trash in the bins located at each beach access. When preparing lunch, snacks, or drinks for a day at the beach, pack everything in reusable containers such as Tupperware. Reusable containers will cut down on wrappers and waste that can easily blow away or get lost in the sand, and you’ll be sure to bring them home to use the next day! It’s always important to remember to share the beach, and that includes with our local wildlife! If you see turtle or bird nests on your Mexico Beach vacation, it’s okay to look and take pictures from a distance, but be respectful— they’re part of what makes the Gulf of Mexico special! The sand dunes and sea oats provide necessary protection for inland areas by absorbing the impact from high-energy storms, as well as being home to numerous animals. Please stay off the dunes to keep Mexico Beach clean, safe, and unforgettable. It may be tempting to share a beach day with man’s best friend, but please remember that pets are only allowed on the sandy beach east of Highway 386. Please be respectful of other visitors, keep dogs on a lead, and clean up after your pet. Glass is not allowed on the beach, as it can be dangerous for other beachgoers and aquatic life. Please remember only to purchase cans or plastic bottles, or bring reusable cups for beverages. 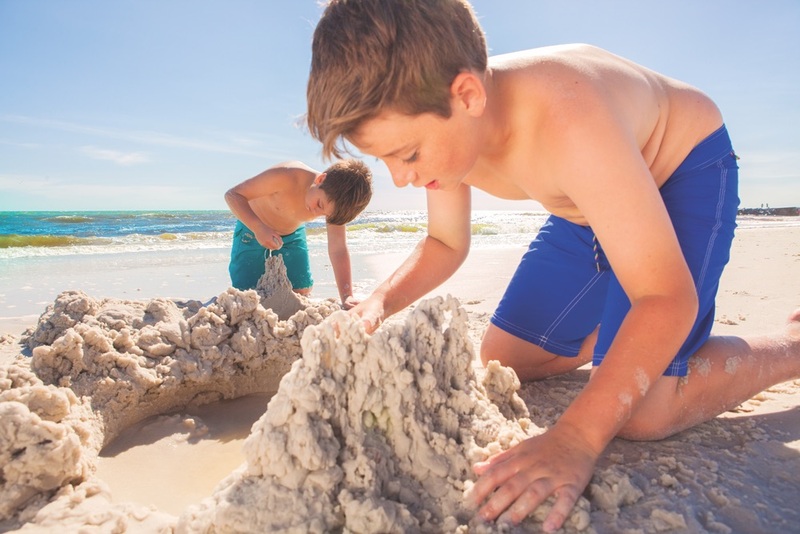 Building sandcastles and burying your siblings in the sand are great beach pastimes and traditions, but don’t forget to fill in the holes and moats at the end of the day. 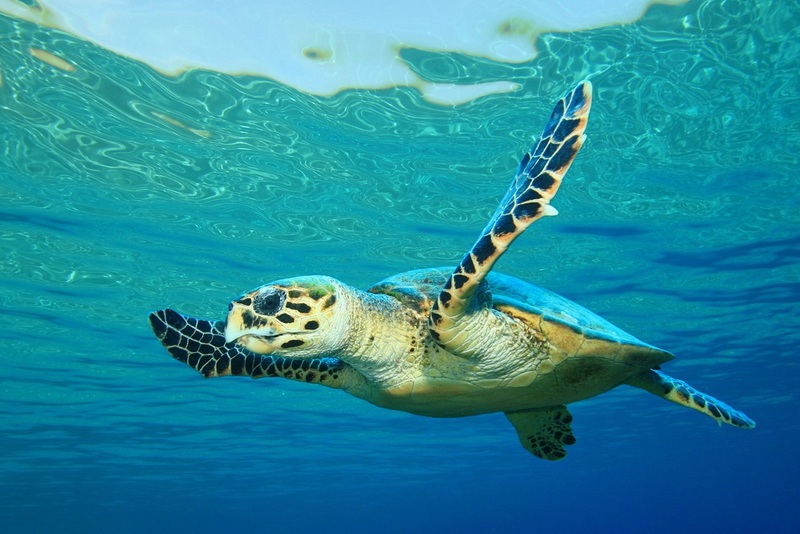 They pose a danger to sea turtles returning to the water, visitors who like to walk along the shores at night, and even small children who could fall in and be trapped if a hole collapses. At the beginning of the day, you’re fueled with excitement as you head down to the shores of Mexico Beach. But as the day draws to a close, it can be tempting to leave your tent, chairs, and water toys on the beach rather than carrying them home. Invest in a beach buggy or wagon to load all of your supplies into and easily transport everything back to your condo, hotel, or vacation home. Thank you for visiting Mexico Beach, Florida. We appreciate all our guests and your efforts to help us Leave No Trace!